By darkening the eyelashes through tinting, we provide a beautiful treatment that ensures more-enhanced and defined eyes. Your lashes need no fuss once you’ve had a lash lift. 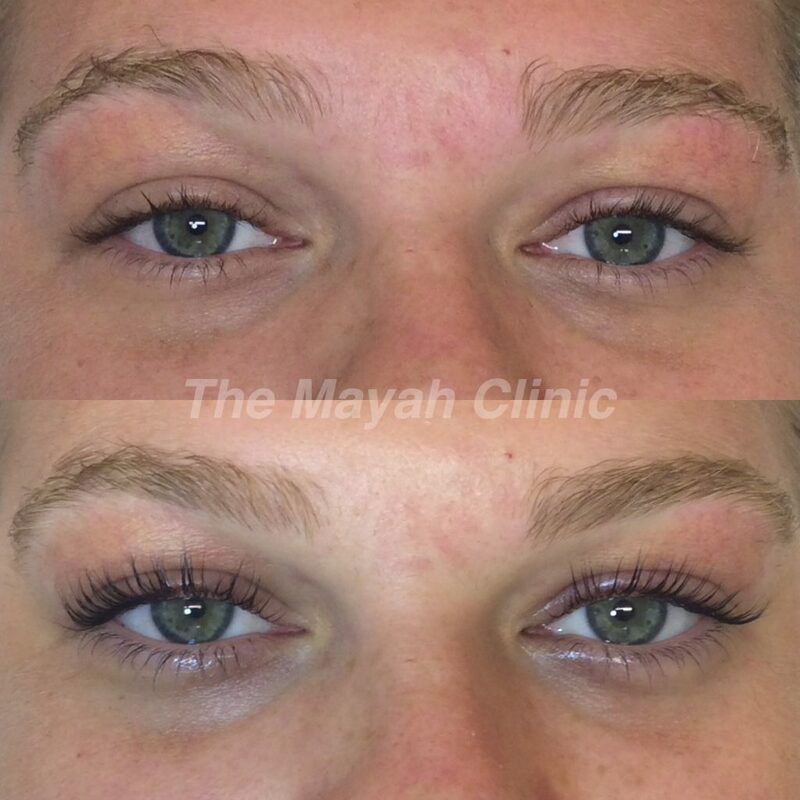 A lash lift lengthens, curls, darkens and enhances your natural lashes! The usual eyelash perm can make your lashes crumple and there is the hassle of cylindrical rods. 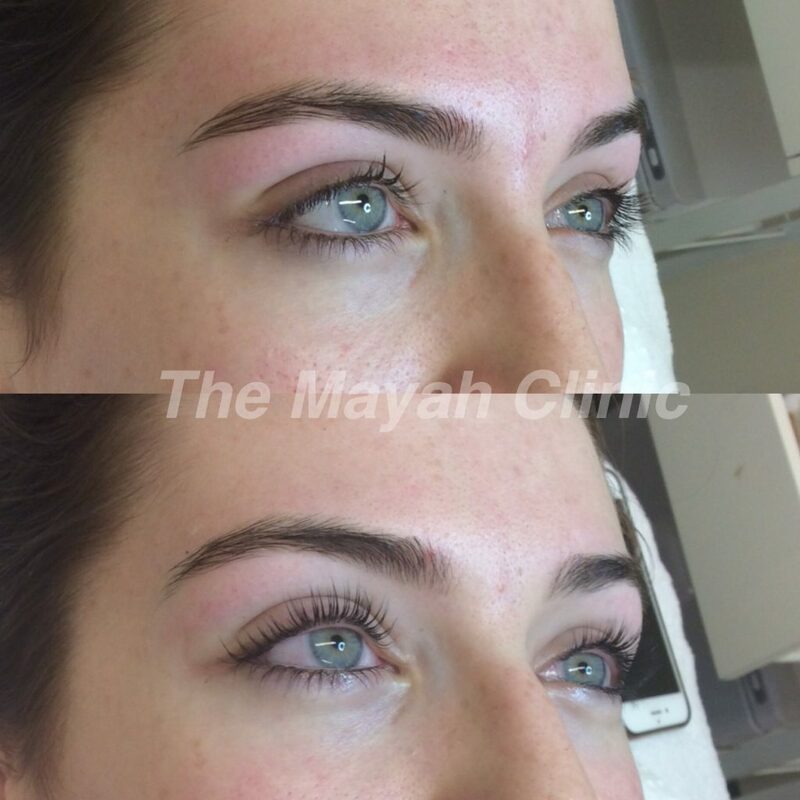 Lash lift utilises a flexible silicone mould and work through the lash root and creating full volume lashes. 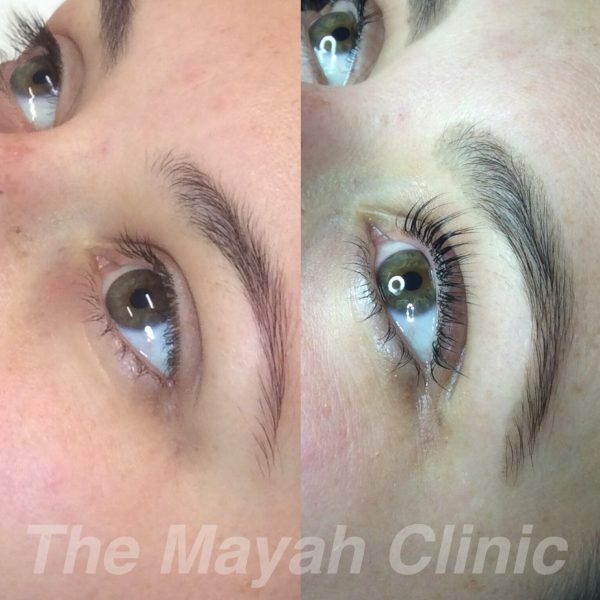 This amazing lash treatment uses your own natural lashes, lasts 6-8 weeks. At the clinic we use LASH ELEVATE LASH LIFTS. 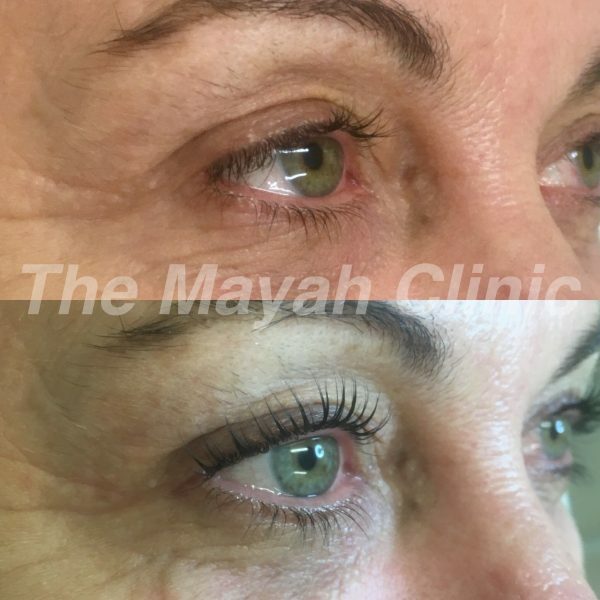 What’s different about Lash Elevate? It uses a keratin enriched strengthening solution to protect and promote longer lasting lash results. The treatment can give the lashes a more soft & subtle lift or a more high impact result opening and refreshing the eyes. As well as the keratin enriched solutions, with every lift includes a take home keratin enriched strengthening solution to protect and promote longer lasting lash results for post care. Eyelash extension is a practice that enhances the length, thickness and fullness of your natural lashes. 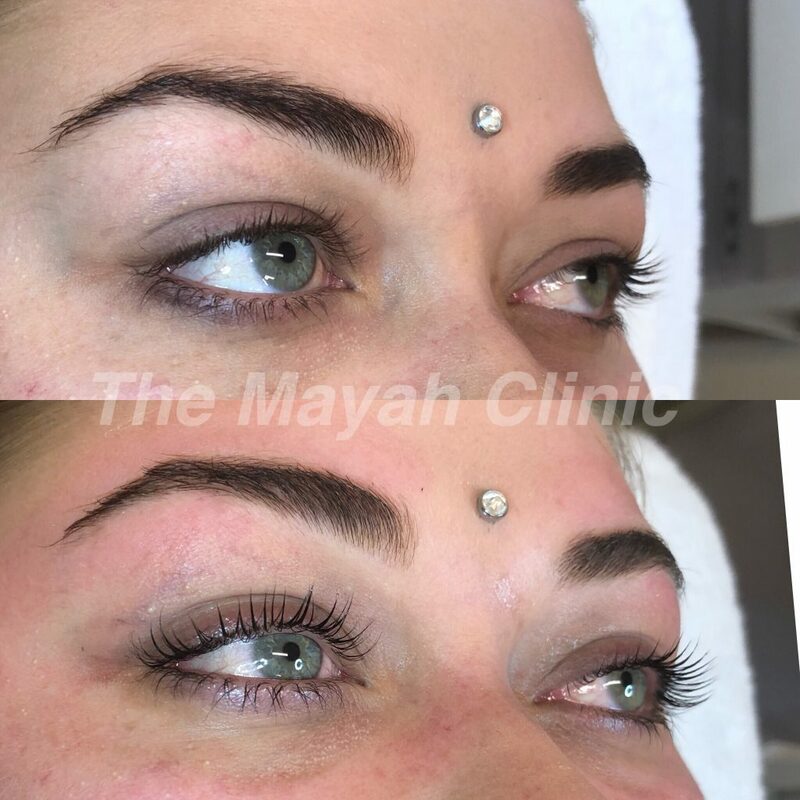 Our eyelash extensions involve the professional adhering of a synthetic, individual lash, accentuating the beauty of your own lashes.